Dotato di un ristorante in loco, l'Hotel Sonar Tori si trova ad Agartala, a 19 km dal Clouded Leopard National Park. 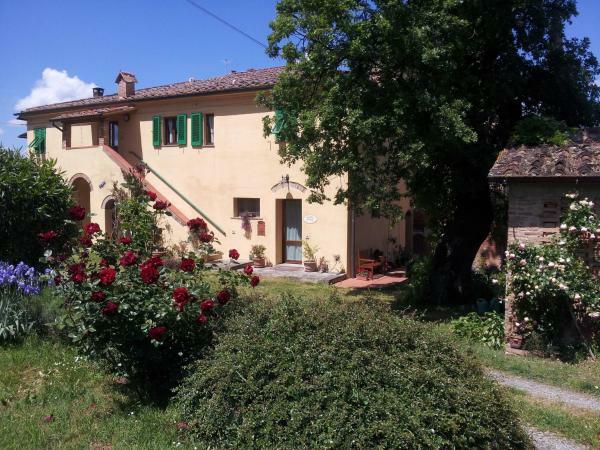 Questo hotel a 3 stelle offre una reception aperta 24 ore su 24 e la connessione Wi-Fi gratuita. 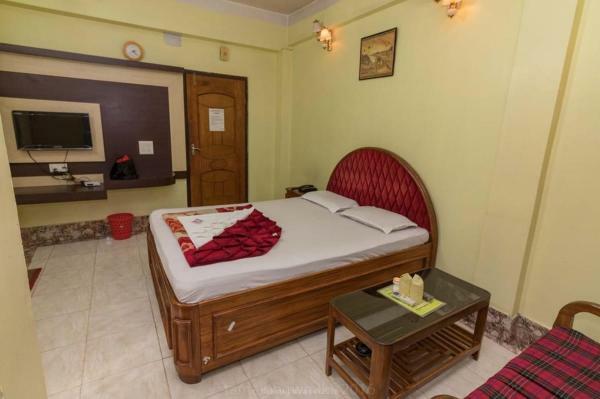 Situated in Agartala, 27 km from Clouded Leopard National Park, Amanatiindia guest house has a number of amenities including a garden and free Wi-Fi. All rooms feature a flat-screen TV with cable channels and a private bathroom. The accommodation offers a 24-hour front desk. Situata ad Agartala, a 21 km dal Parco Nazionale Leopard, la Charulata - The Boutique Guest House offre sistemazioni con giardino. Questa struttura a 1 stella dispone di camere climatizzate con bagno privato e connessione Wi-Fi gratuita. 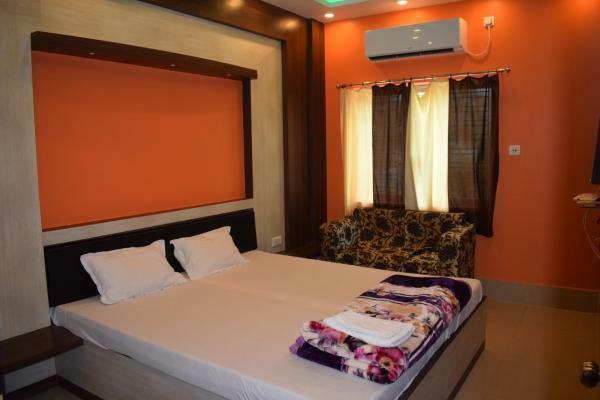 Featuring free Wi-Fi throughout the property, Hotel Welcome Palace is located in Agartala, 18 km from Clouded Leopard National Park. Guests can enjoy the on-site restaurant. Free private parking is available on site. Offering free Wi-Fi throughout the property, The Imperial Hotel is situated in Rādhākishorepur. 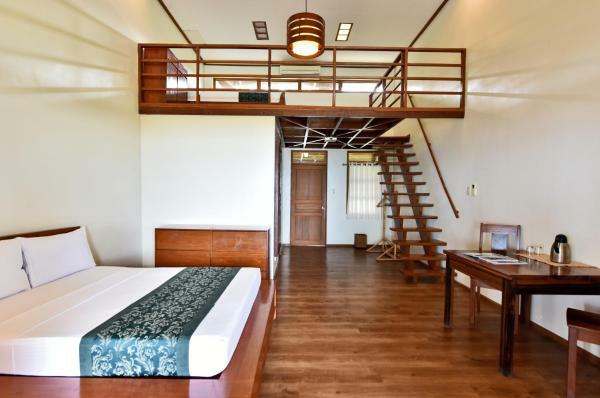 This 1-star hotel has air-conditioned rooms with a private bathroom. There is a restaurant. 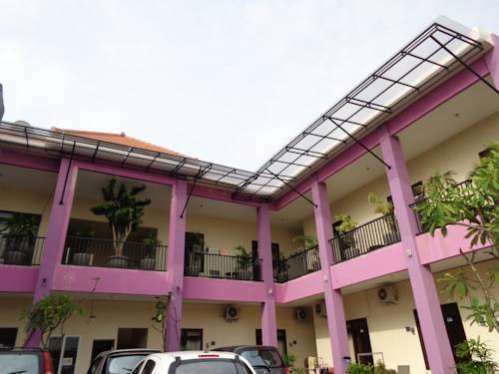 Hotel Haven Interconti is set in Agartala, 18 km from Clouded Leopard National Park. Free Wi-Fi is available and on-site parking is provided. 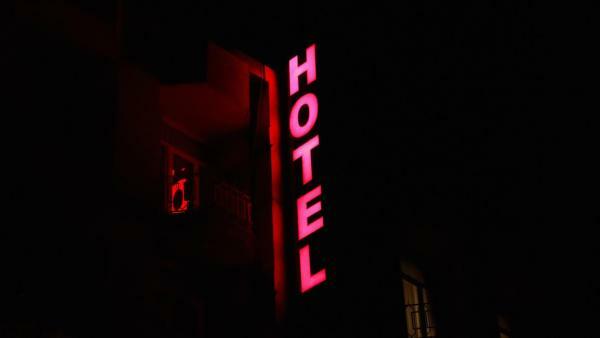 Boasting a shared lounge, Prantik Hotel is set in Agartala, 18 km from Clouded Leopard National Park. 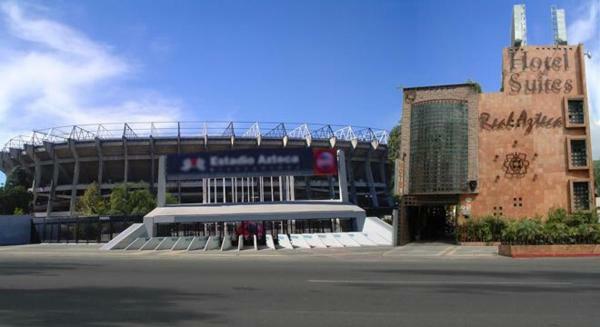 The accommodation provides a 24-hour front desk, and buying tickets for guests. 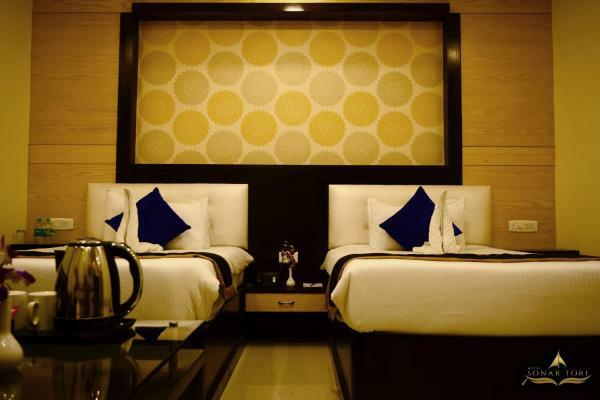 Hotel Palace Inn offers accommodation in Agartala. This 3-star hotel offers a 24-hour front desk and room service. Free Wi-Fi is available and on-site parking is provided. 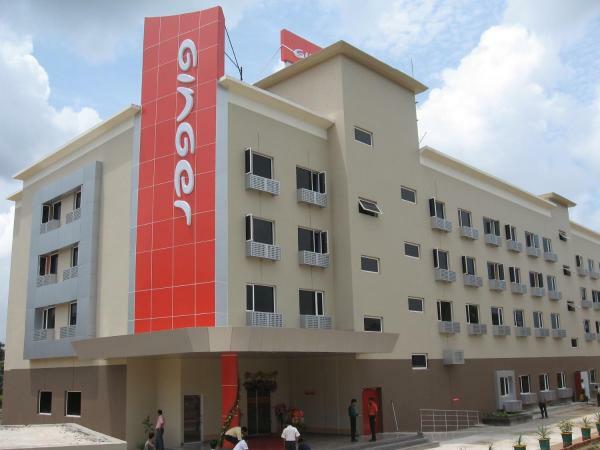 Situato ad Agartala, il Ginger Hotel offre un centro fitness, un ristorante e camere con TV via cavo a schermo piatto. 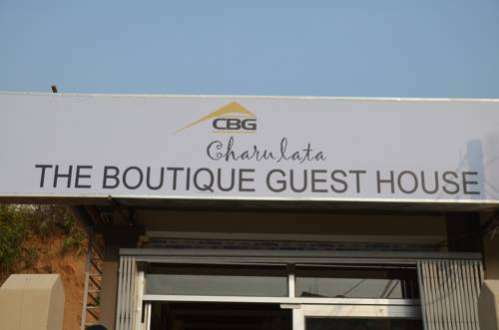 Provvisto di parcheggio gratuito, l'hotel dista 20 minuti di auto dall'aeroporto di Agartala. Situato ad Agartala, il Kalash, Hotel City Centre offre un ristorante multi-cucina. La connessione Wi-Fi è gratuita. Tutte le camere sono dotate di aria condizionata. Il bagno privato è completo di doccia e set di cortesia. Located in Agartala, 19 km from Clouded Leopard National Park, Uttaran Royal Guest House provides on-site dining. 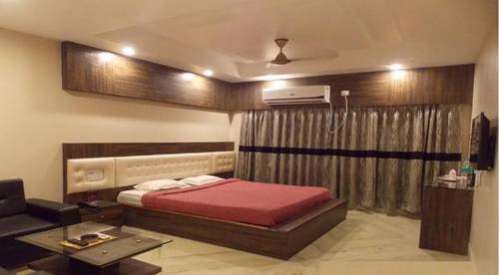 The rooms are equipped with a TV with cable channels.